Spring is upon us and Lake Geneva Canopy Tours is offering its best deal of the year - 40% off zip-line tours (that is up to $40 in savings per person). 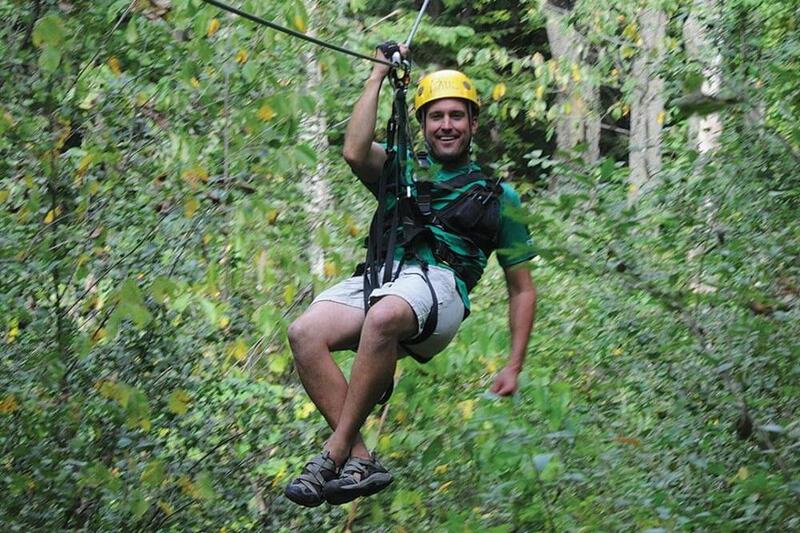 Available for our 9 zip-line tours on Monday through Friday, March 18 through April 26th. Use code SPRING40 when making an on-line booking or give us a call to make a reservation.